One of the greatest hymns ever written. I got to meet Bob the day he did the video for Political World in Blommington, In. He was very personable but not warm and fuzzy. He has written so many songs and done so many versions and has done so many covers. When did You Leave Heaven comes to mind. You’d have to go back to Johnny Mercer or so. And bob wouldn’t want me saying that because he is humble in his own way. But he is someone very special. I just remember how he extended his hand to me and how it felt. I couldn’t believe it. I stood there alone talking with the guy who wrote Blowin in the Wind. Now this is MY idea of church. 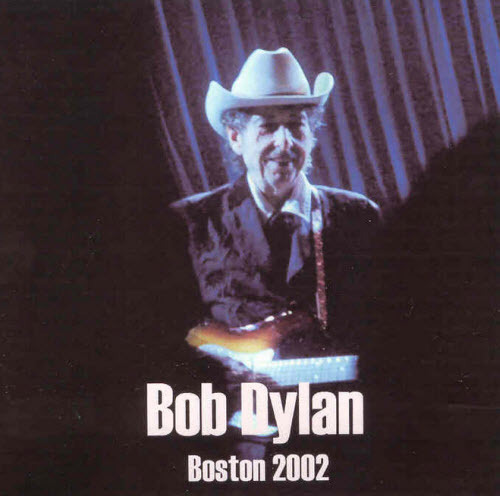 “Every hair is numbered like every grain of sand…” My favorites from the cowboy angel change depending on what I’m listening to at the moment, but “Every Grain..,” always ranks up there, and, yes, it is sort of a waste of time to even try to rank Bob’s work. Each and every song among his 500-plus works are masterful. “I can see the master’s hand…” Been busy with blogging, among many other things, but it’s always great to be at Johanna’s Visions. Thanks much Egil!